Are you tired of cleaning your gutters of twigs, leaves and seasonal debris? If so, Gutter Guards Berowra from Liefshields can help you a lot, especially for those of you who are based in Berowra, Hornsby, Kuring-gai, Wahroonga or Pymble. No matter which area you live in, you can and should have the gutter guards installed because no one can afford to make the mistake of getting their roof damaged to save a few bucks. How can Gutter Guards from Leafshields help you? Climbing up the ladder to get on your roof to clean off leaves of Eucalyptus trees and Flora plants and other seasonal debris is a tough, annoying task. Can you prevent the gutters from getting clogged by leaves and debris in the first place? This can save you time and effort each season. Since gutter guards don’t let your roof clogged, your property remains intact. Leafshield Gutter Guards keep your roofs clean, so you don’t need to climb up your roofs to clean gutters over and over. 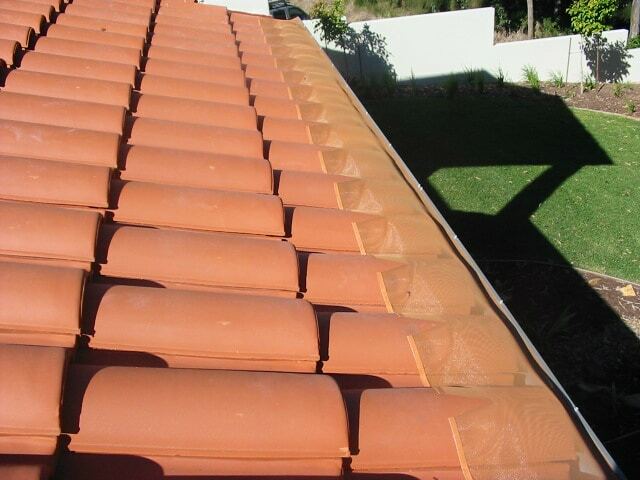 Therefore, buying gutter guards Berowra is a great investment, which will benefit you for years to come. Long story short, if the autumn is approaching, you may want to make sure your roofs remain free of leaves, ice, snow and other debris. Getting gutter guards installed will make your roof last longer because the gutters won’t get clogged or damaged. Plus, you will save hundreds of dollars each season because you won’t need to replace old, damaged gutters each year. If you have no idea which gutter guards will work best for your house, we highly recommend that you get in touch with us at Leafshield, and we will let you know about different types of gutter guards we offer that will be suitable in your area. So, all you have to do is send us an email after you browse through the products on our website.